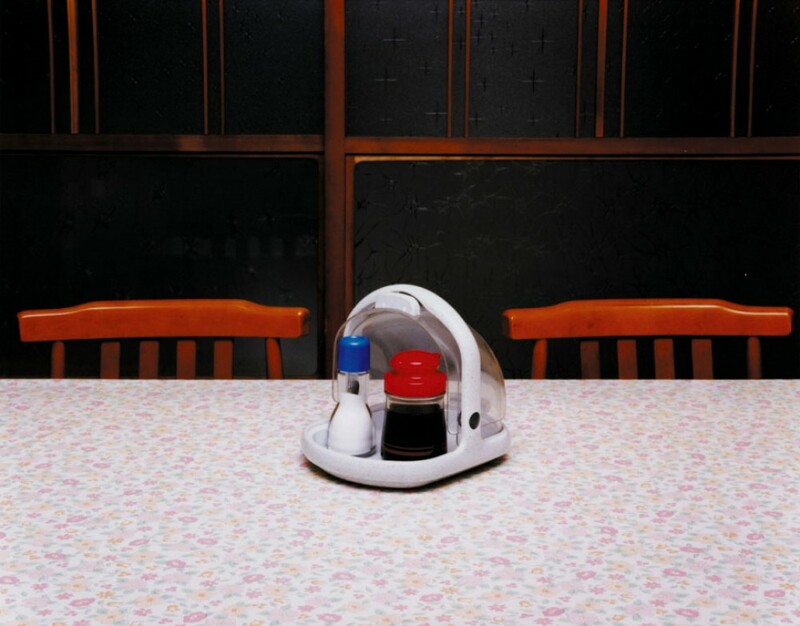 Japanese artist Takashi Yasumura's series Domestic Scandals is comprised of photographs taken in his parents’ middle-class home in Japan over the course of seven years. 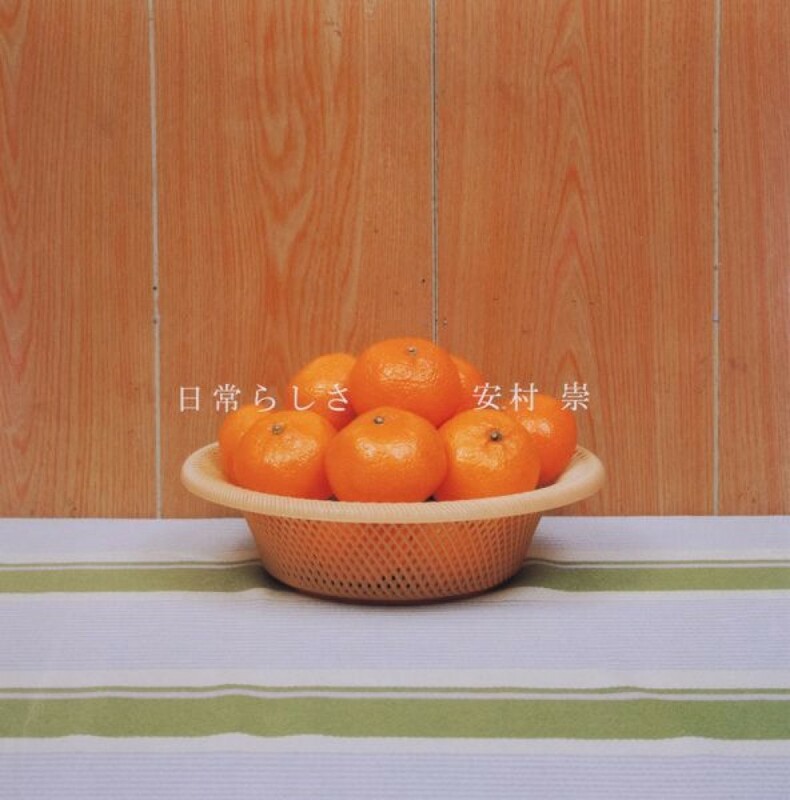 Using a four-by-five-inch camera, the artist focuses on objects as found in the home’s interior, where traditional Japanese decorations and objects have been replaced by or are juxtaposed with modern, plastic and mass-produced goods. 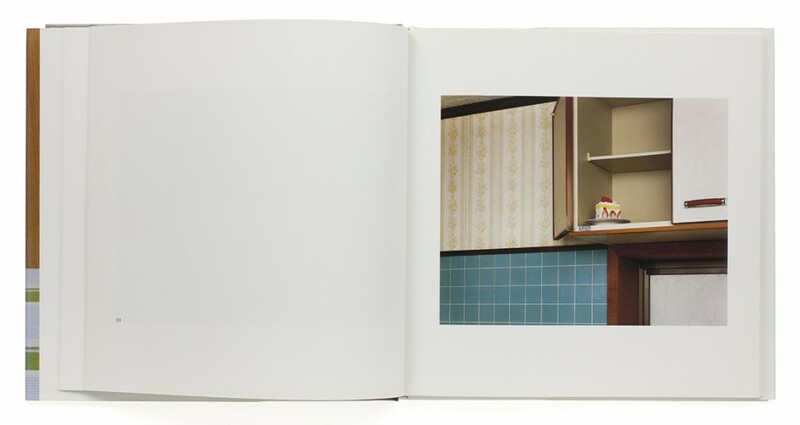 This publication features 36 color images.